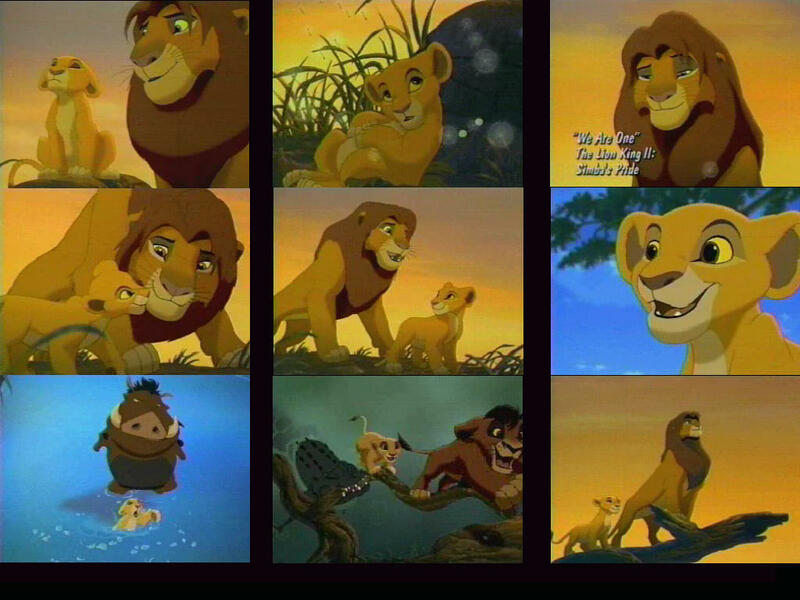 Simba's Pride We are One Wallpaper. . HD Wallpaper and background images in the The Lion King 2:Simba's Pride club tagged: lion 2 king the simbas pride wallpaper we are one. I GOT THIS SONG ON MY MP3 PLAYER AND I CAN'T STOP LISTENING TO IT!! !